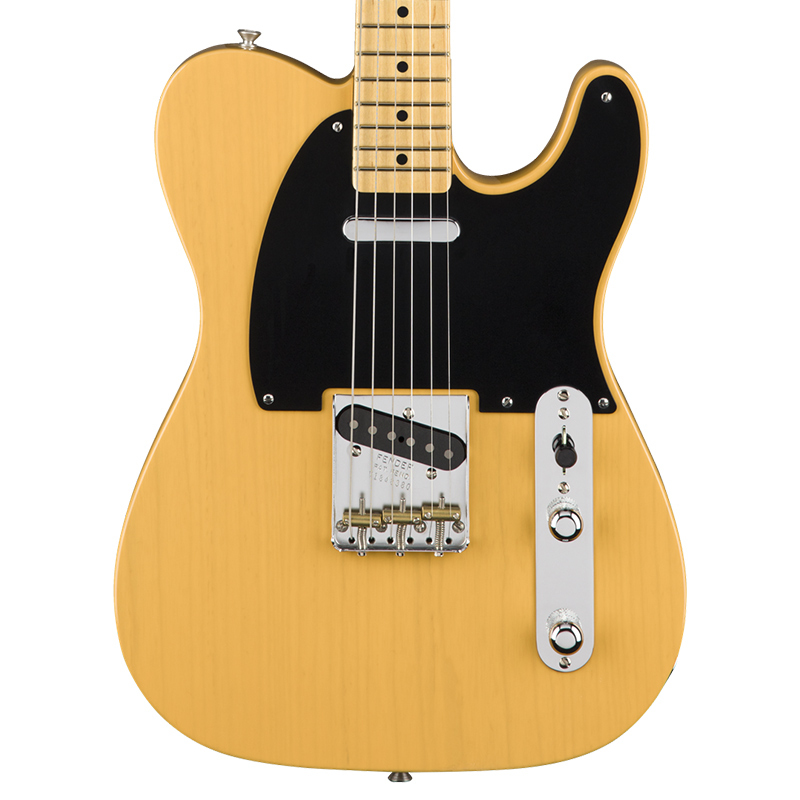 If there is one name that epitomises rock ‘n’ roll then it’s Fender guitars. Founded in the U.S. in 1946, their legendary electric guitars, basses and amps have helped define popular music and continue to be highly prized by today’s musicians and collectors. 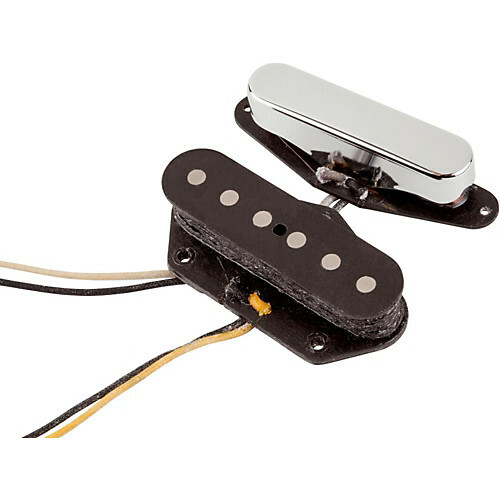 From rock to blues to jazz to country, Fender’s iconic electric guitar models like the Stratocaster, Telecaster, Jazzmaster and Jaguar, basses such as the Precision & Jazz models and amplifiers like the Twin Reverb, Deluxe Reverb and Hot Rod Deluxe can be heard across countless recordings across the history of recorded music. 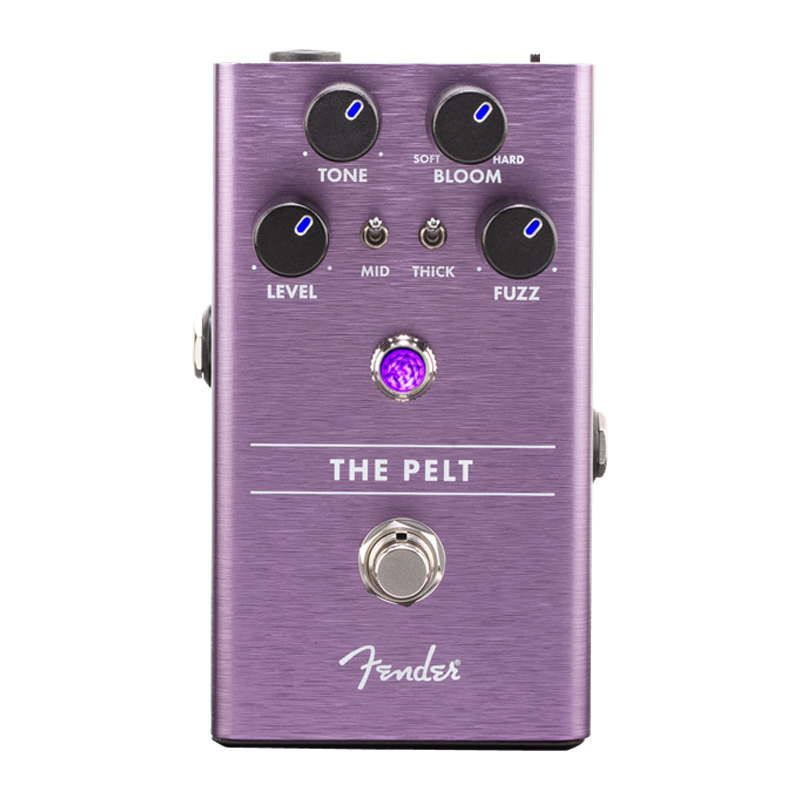 Their guitars and amplifiers have at one point in time been used by almost every musician you can think of but have been made seminal in the hands of legendary artists such as Jimi Hendrix, Eric Clapton, Bruce Springsteen, Keith Richards, Stevie Ray Vaughan, Jeff Beck and Sonic Youth amongst countless others. 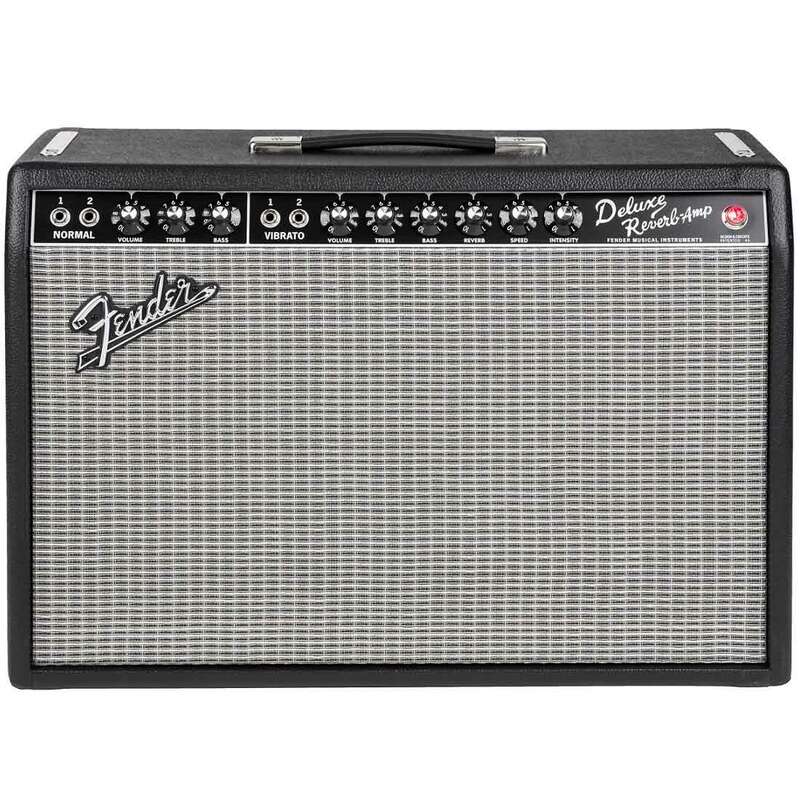 World of Music in Melbourne has a huge range of Fender guitars and amps available to buy. 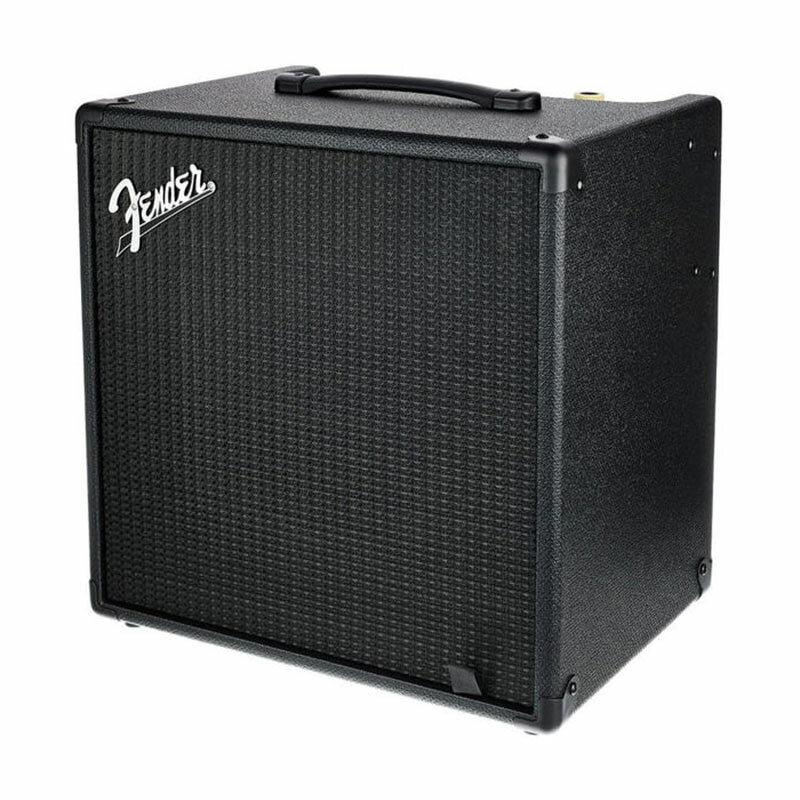 Discover the complete range of Fender products available to buy from World of Music. 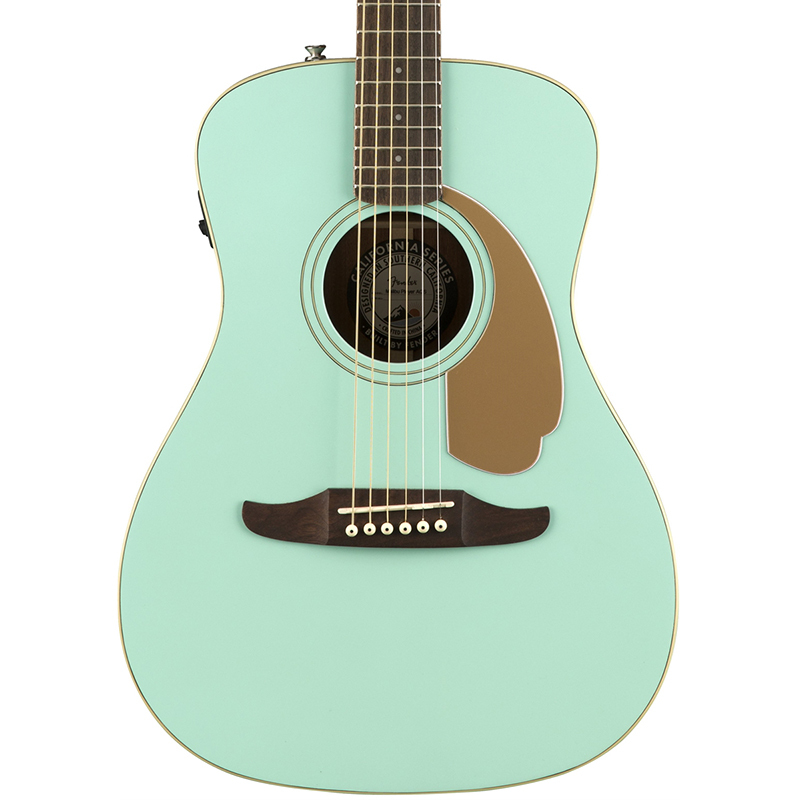 We have a broad selection of acoustic, electric and bass guitars and amplifiers available. Whether you’re a novice player or an experienced performer, we’ve got the perfect product to meet your needs, your budget and level of playing experience. If you’re the type of shopper who likes to try before they buy, pop into our Melbourne store and check out our selection of Fender guitars or buy any of our Fender amps online at the best prices with shipping Australia wide.